​Nicki Minaj Teams Up with BTS on "Idol"
Nicki Minaj may be on a lot of rappers' bad sides these days (whether it's from trolling them on record or calling out their record-selling tactics on her radio show), but K-pop sensations BTS haven't shied away from her. The boy band and Queen rapper have unleashed a new track called "Idol." 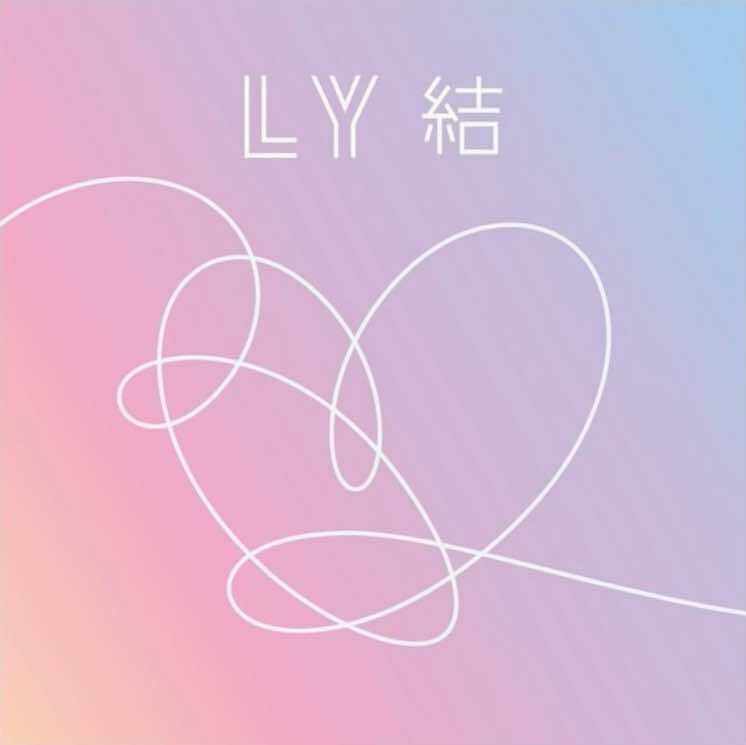 The Minaj-featuring version of the track doesn't appear on BTS's new album Love Yourself: Answer, but you can stream it down below. Love Yourself: Answer is a compilation that features new songs, as well as track from the previously released Love Yourself: Tear and Love Yourself: Her. It's out now.